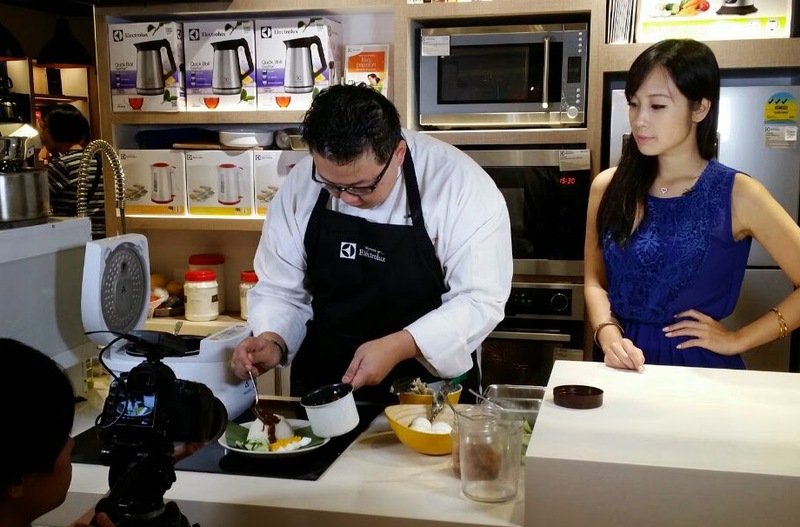 Together with Electrolux's Chef-in-Residence Eric Low, we did a live recording demonstration at TANGS on Orchard on how to prepare Nasi Lemak. The recipe is Chef Eric's very own. It's supremely easy to make at home, not to mention delicious. Visit The Little White Book's facebook page here for more information and the recipe. Overly simplified. Beeteedubs, your link to the Facebook page is dead.